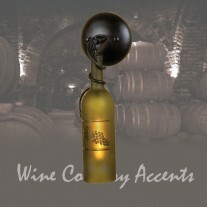 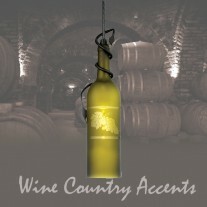 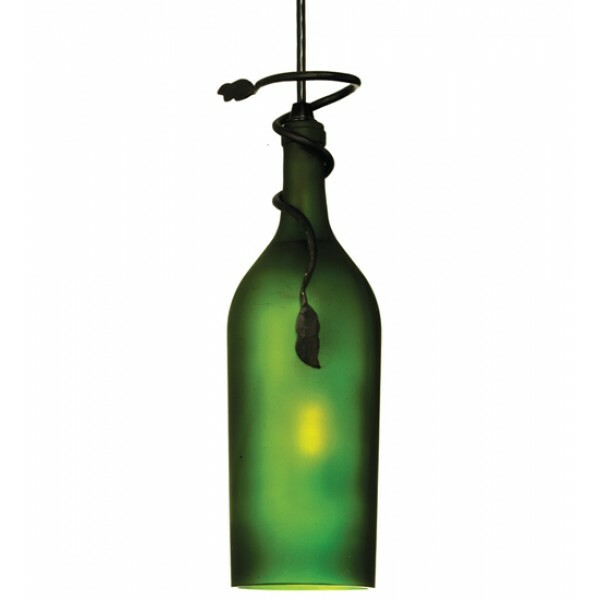 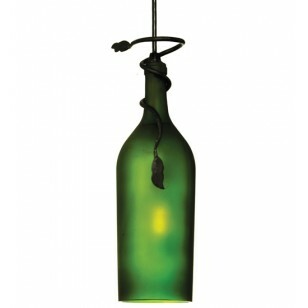 A hand forged vine and leaf coil around the neck of this handsome Weathered Leaf Green wine bottle that has been softly etched for diffusion. 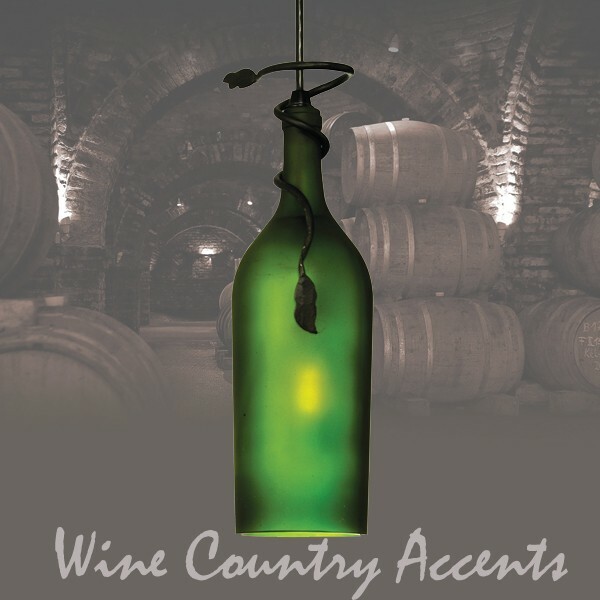 A hand forged vine and leaf coil around the neck of this handsome Weathered Leaf Green wine bottle that has been softly etched for diffusion. 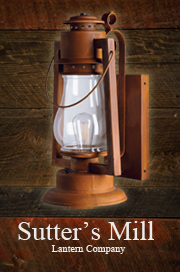 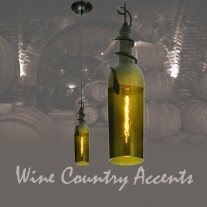 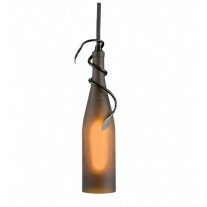 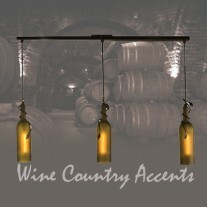 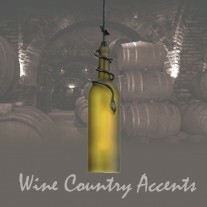 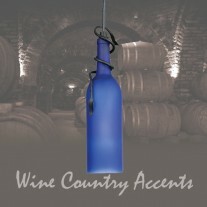 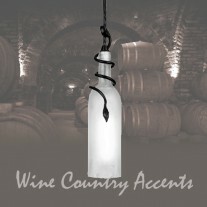 Your connoisseur will appreciate the detail and vintage of this charming accent mini pendant.